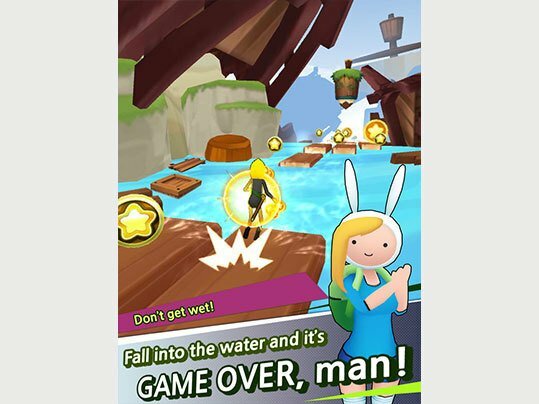 - Including Finn, Jake, Bubblegum, Marceline and Everyone! 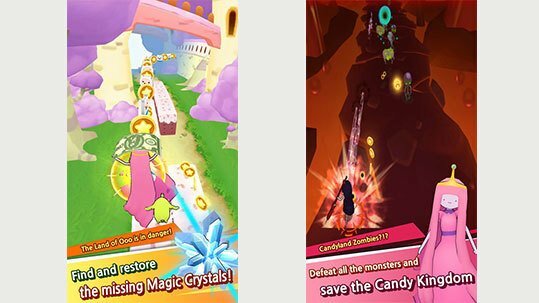 - Run through Candy Kingdom, Ice Kingdom, Mountain Kingdom and More! 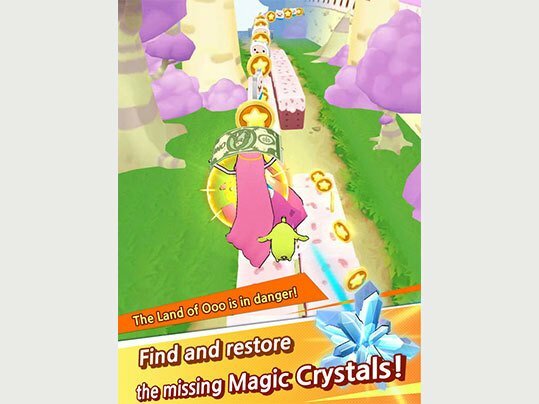 - Ranking System to Compete against All Runners Around the World! - Various Treaures to Collect and Customize My Unique Running Mates! 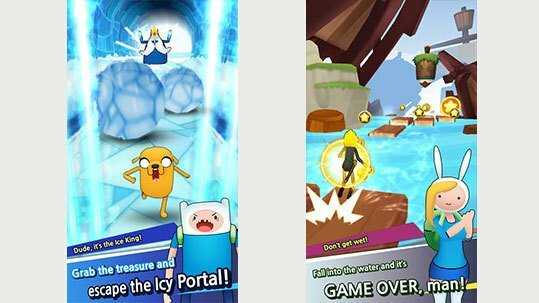 - Adventure Portals for More Dynamic Game Plays! 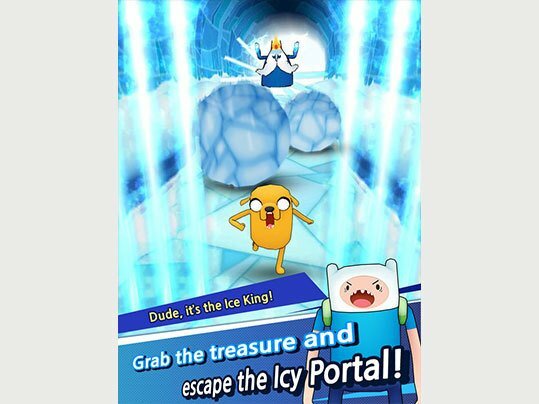 Finn and Jake on Epic Oooland Adventure to Find Magic Stones and Save Candy Kingdom! 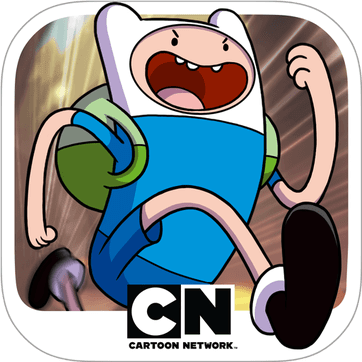 Meet and Run with All Your Favorite Adventure Time Characters on Your Phone. Collect and Evolve Unique Treasures for Your Awesome Characters. 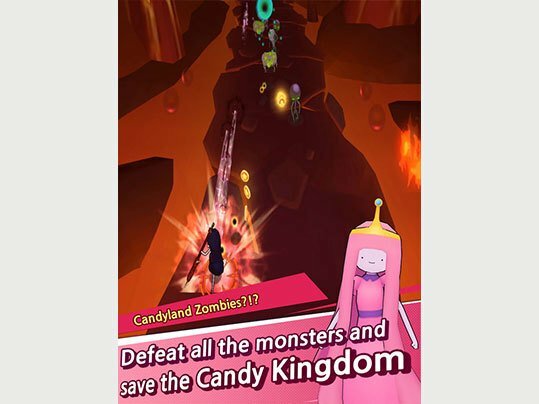 This is now Adventure Time!